ALMOST a third of Brits (31 per cent) do not believe in evolution, new research has revealed. In fact, new data released this week to mark Darwin Day (Tuesday 12th Feb), shows just 50 percent of the population are absolutely “certain” evolution is true. In fact, as many as one in ten (12 percent) of those who took part in the poll, believe in creationism. This figure is even higher for under 29s (17 percent) and goes down to just nine percent in over 60s. And the nationwide survey showed that nearly two thirds (64 percent) couldn’t recognise Charles Darwin from a picture they were presented with, while one in ten (9 percent) had never even heard of him. Only half of the adults surveyed knew that he was famous for being one of the world’s most renowned naturalists. 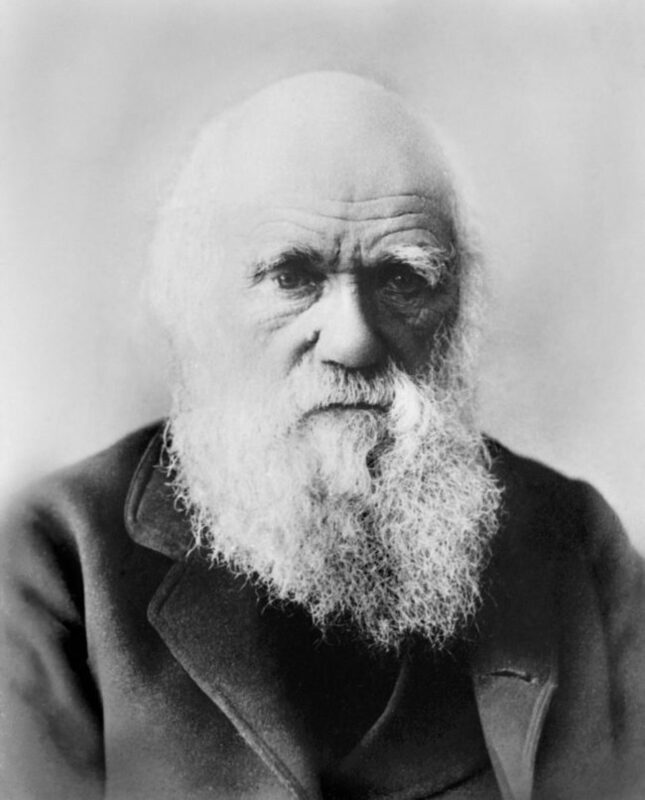 In fact, the survey showed 29 percent were completely unaware Darwin was famous for his Theory of Evolution, with one in ten (9 percent) believing he was responsible for the Theory of Relativity, which was published by Albert Einstein thirty years after Darwin’s death. There also seems to be an age gap in terms of knowledge, as only 66 percent of 16 to 29 year-olds were aware of Darwin’s theory compared to 84 percent of those over 60. Seven percent thought that he was in fact the author of the Da Vinci Code and a further 13 percent mistook him for Great Expectations author Charles Dickens. Again, the over 60s showed their knowledge with 93 percent correctly identifying Darwin’s treatise compared to 59 percent of 16 to 29 year olds.